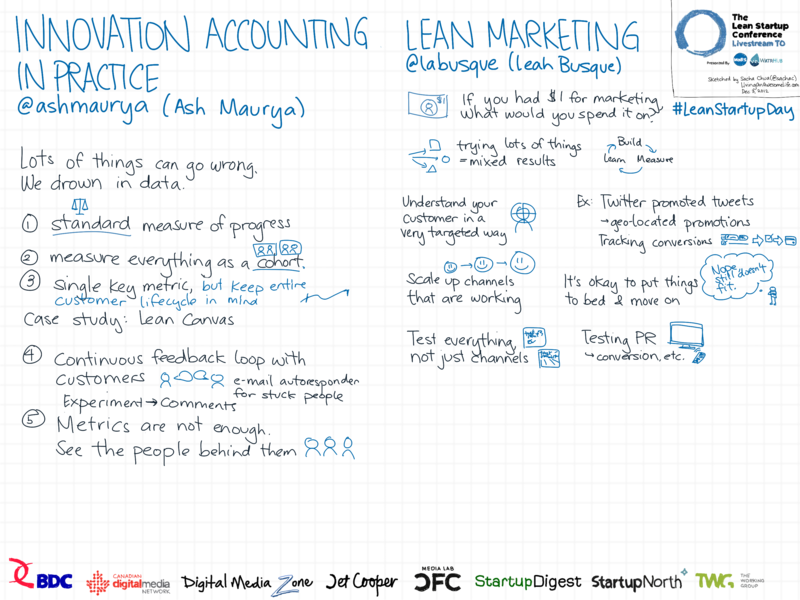 Update: Watch the videos / view the slides! 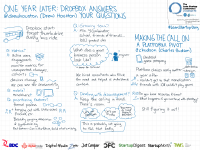 You can view or copy these notes from Dropbox or browse through the gallery below. 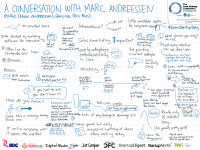 Feel free to share the images under the Creative Commons Attribution Licence! 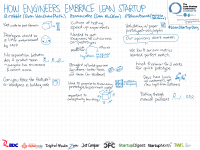 Interested in Lean Startup? 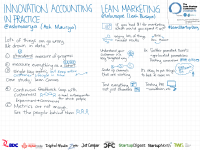 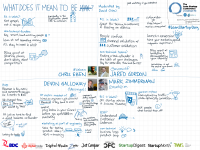 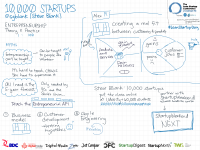 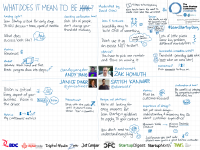 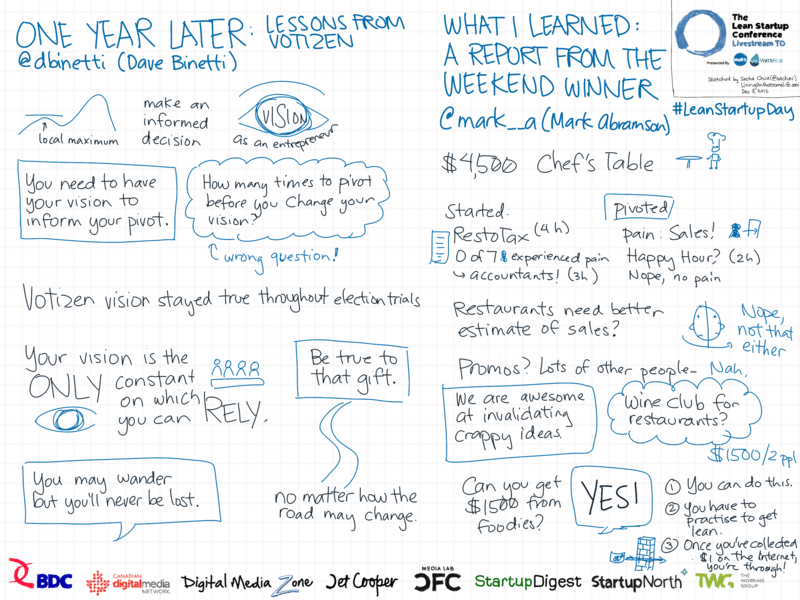 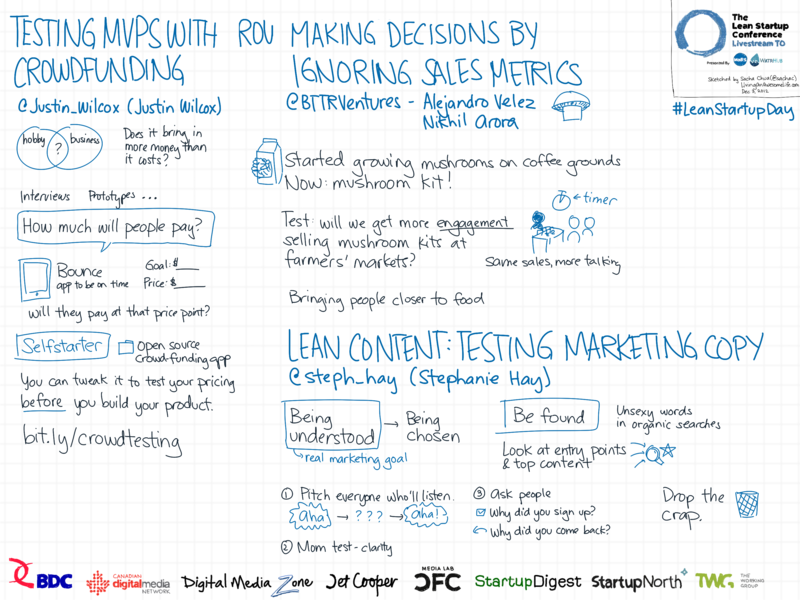 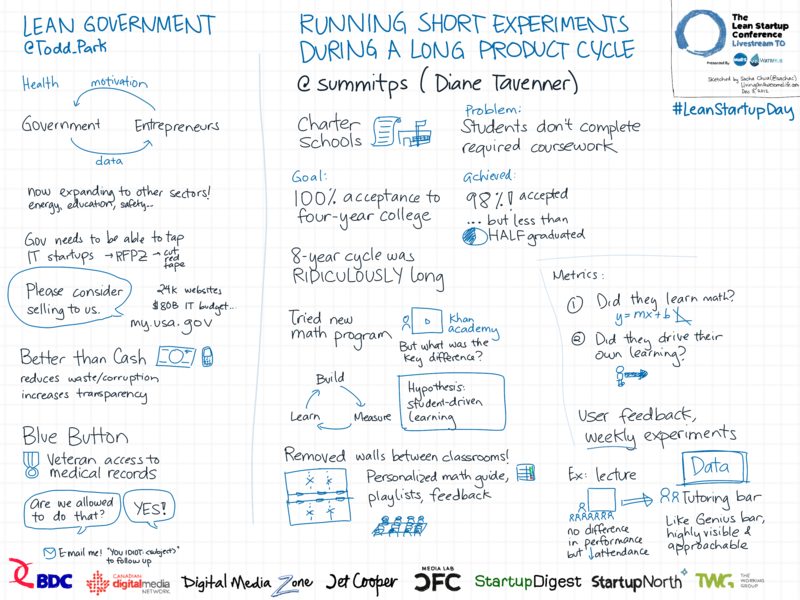 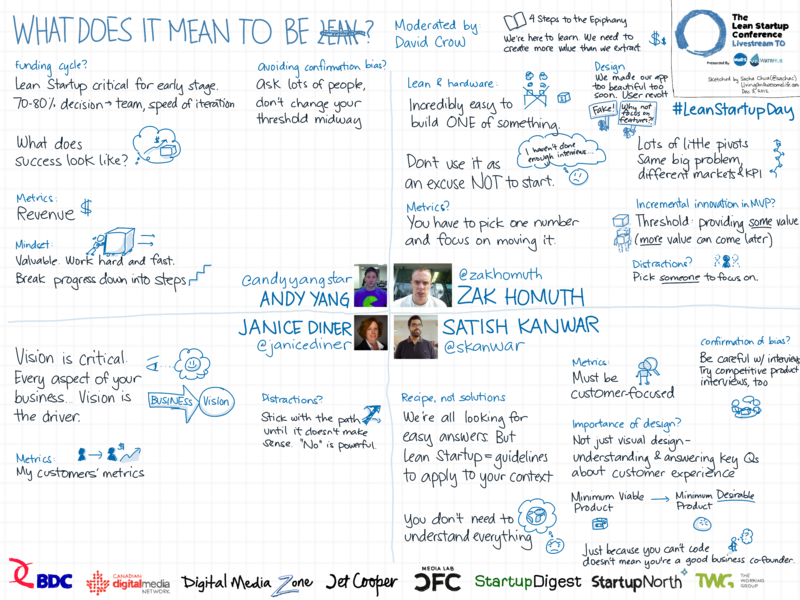 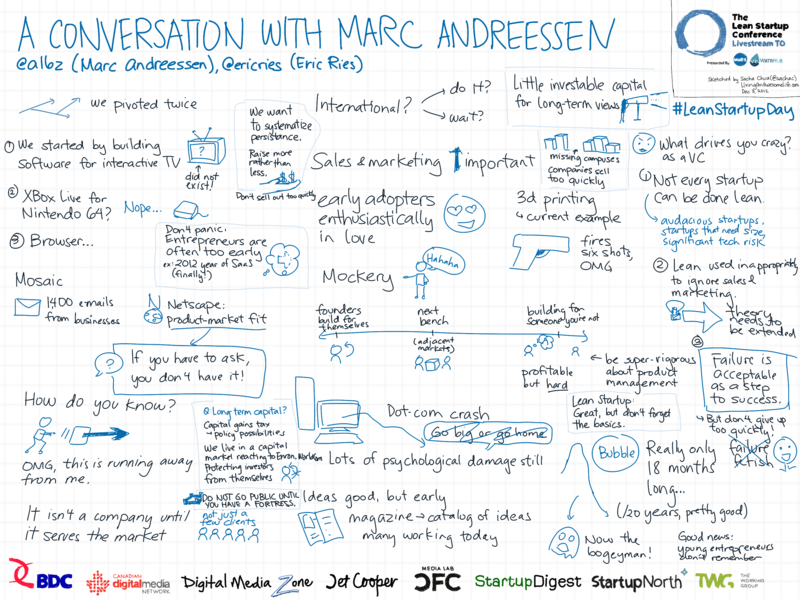 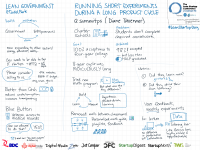 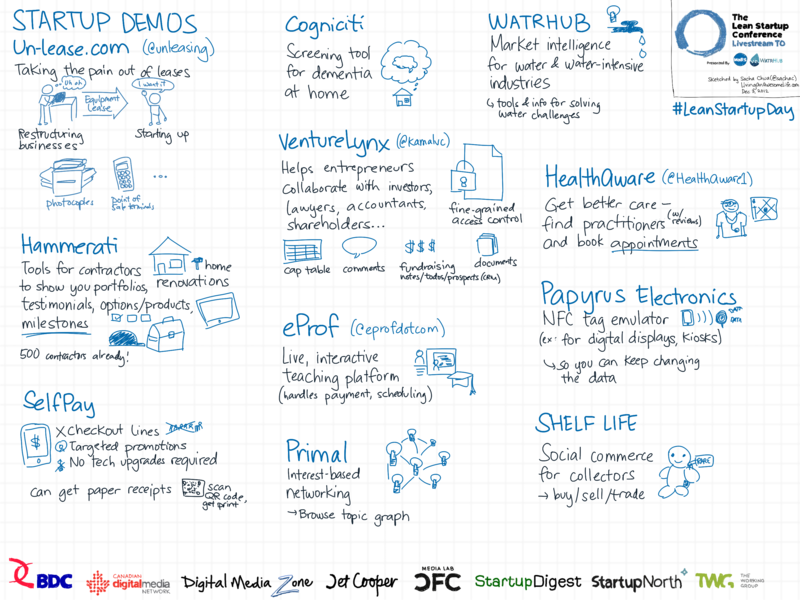 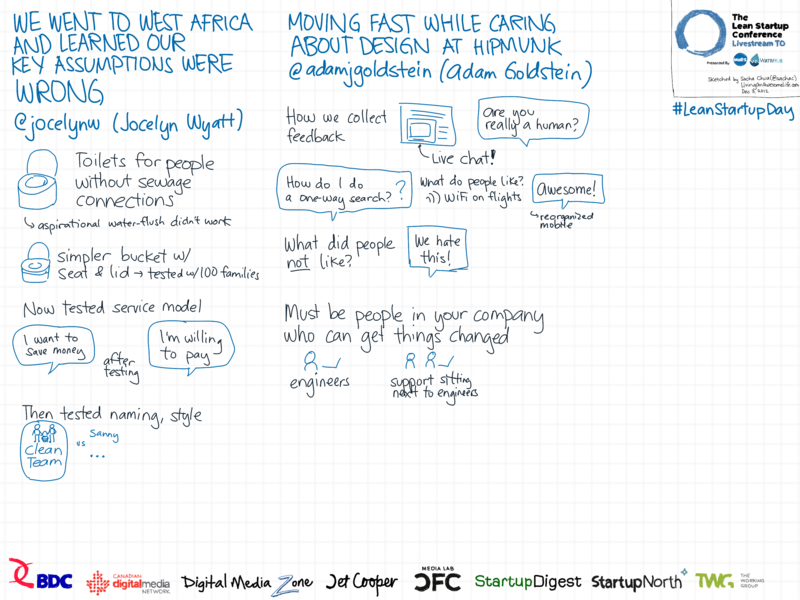 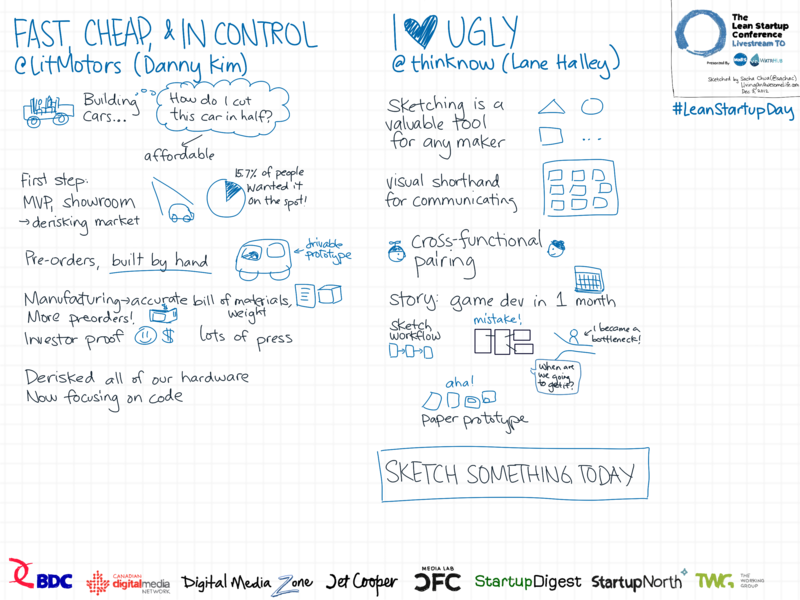 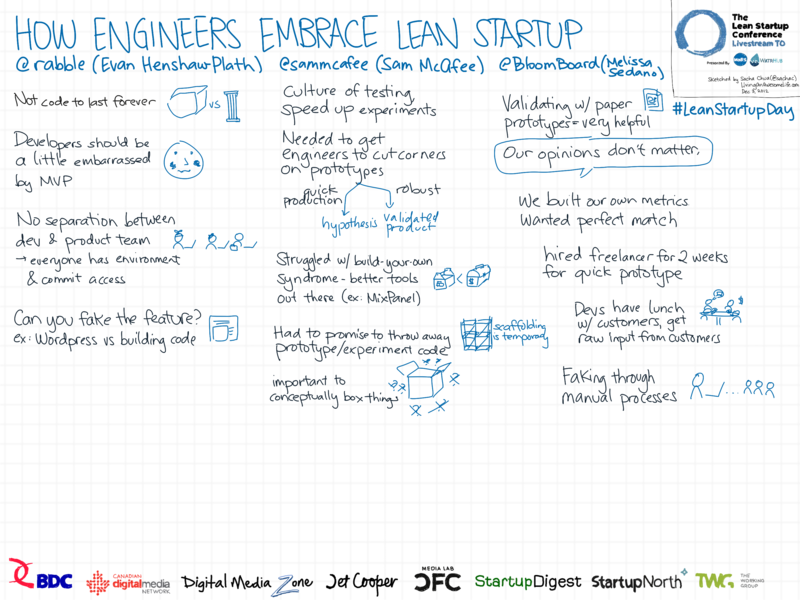 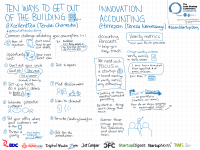 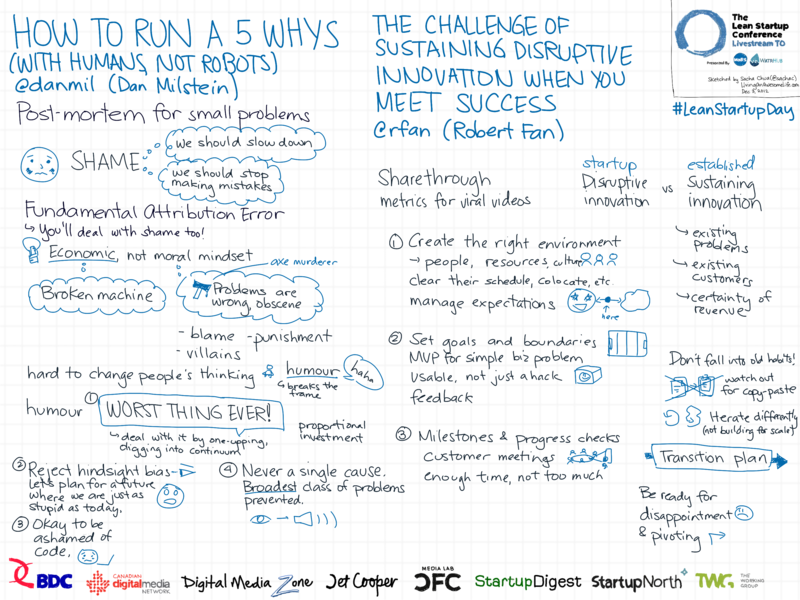 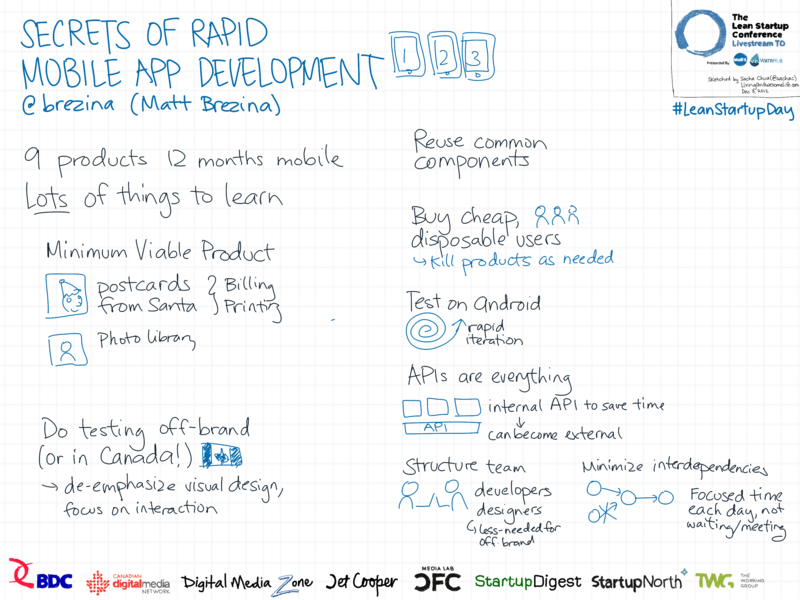 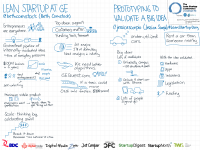 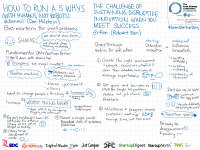 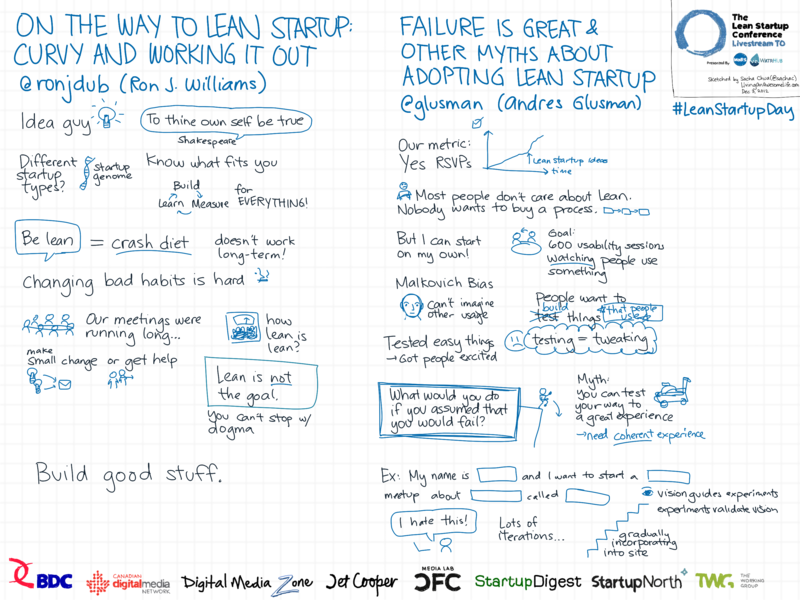 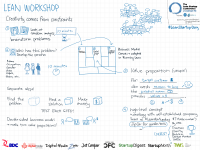 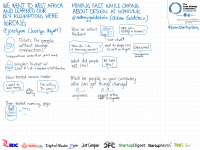 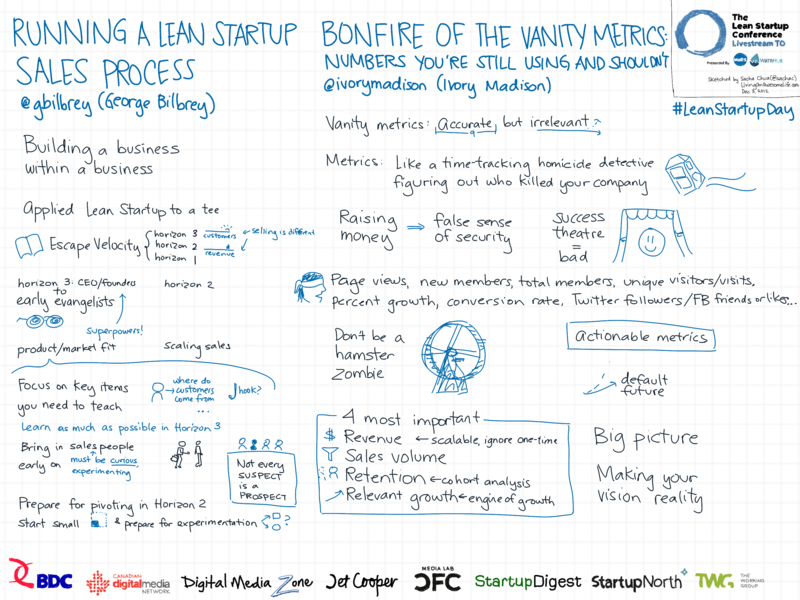 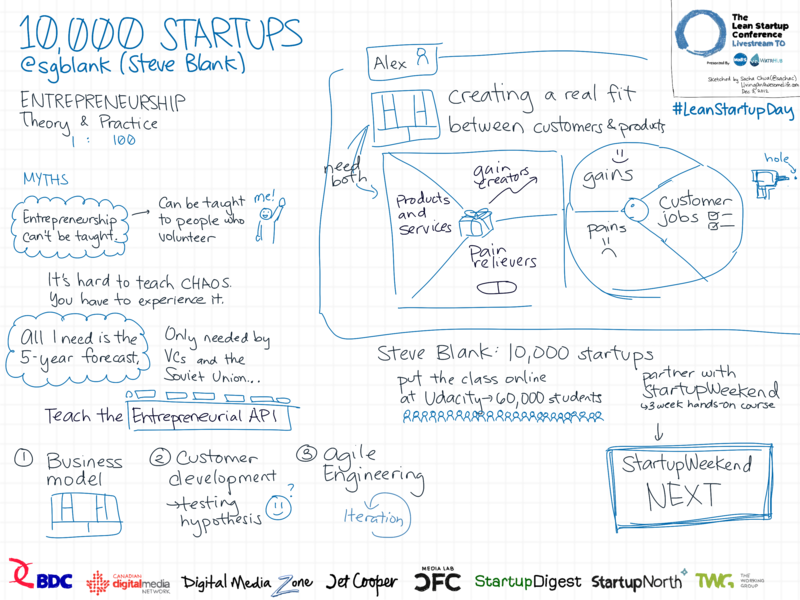 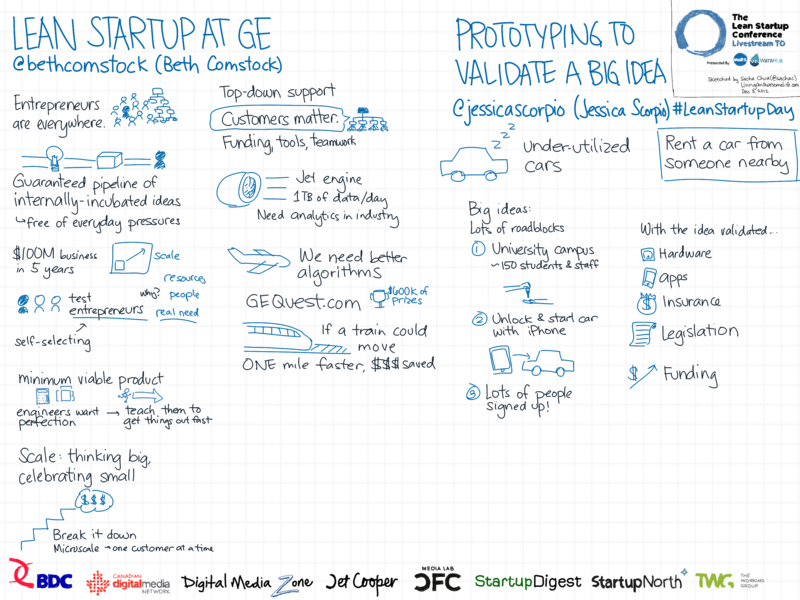 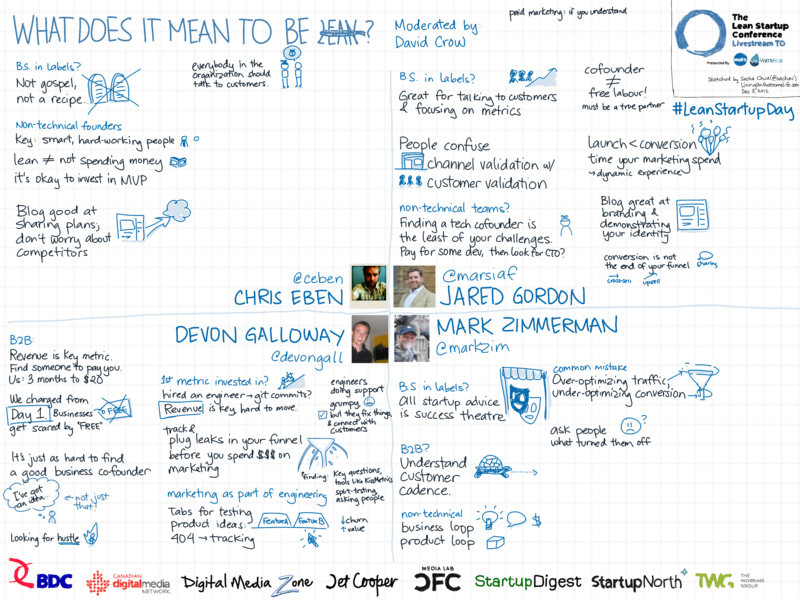 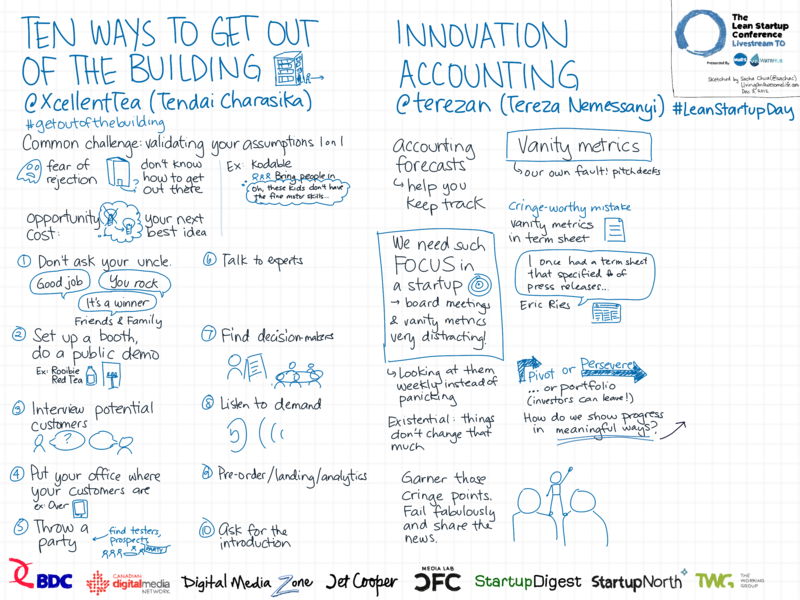 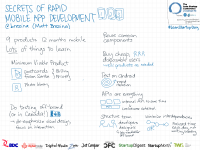 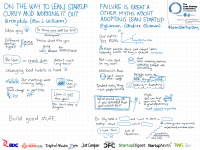 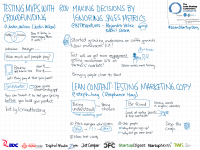 Check out the Lean Startup Conference or my other sketchnotes too. 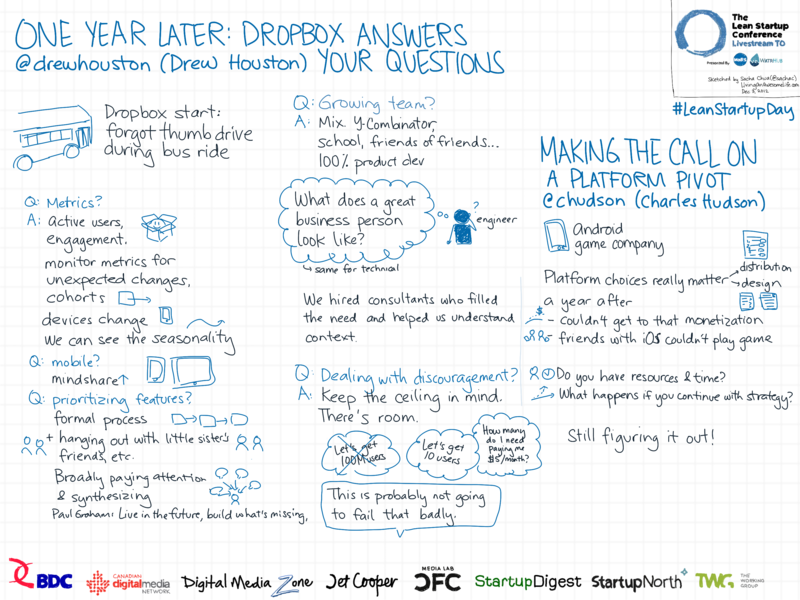 Other notes from around the Web: community notes, Trevor Lohrbeer. 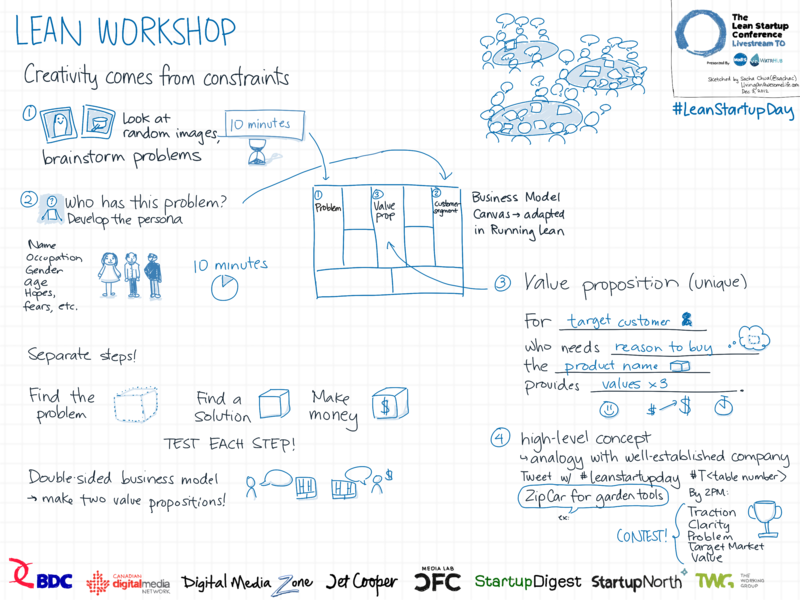 Visual learner? 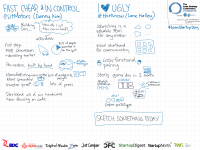 Check out my other sketchnotes and visual book notes! 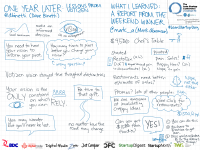 Event organizer or conference organizer? 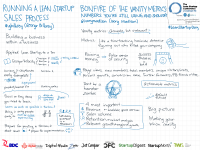 I’d love to help you help your attendees remember and share key points. 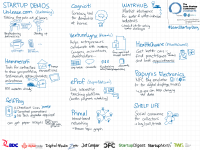 Talk to me about sketchnoting your next event!